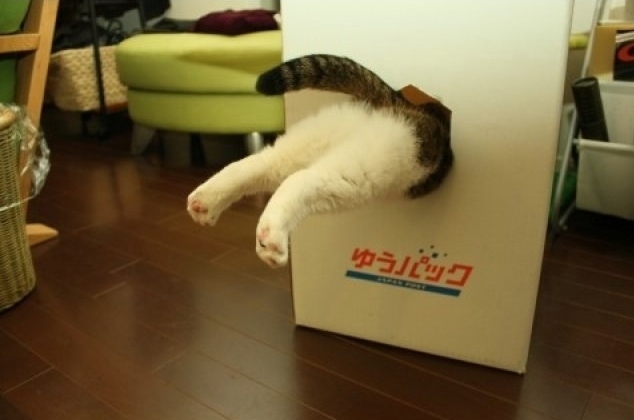 How much do you know about Schrodinger’s Cat? Not his actual cat – I do not know if Schrodinger ever owned a moggy of his own, although his casual mental cruelty towards cats would probably mark him as more of a dog person – but his famous thought experiment. You have a cat locked in a box along with a vial of poison gas and a molecule of a radioactive isotope which has a half-life of t. If the isotope decays it will release a radiation particle which breaks the vial of poison gas and kills the cat. If we wait for a time t after the box has been shut then the chances of the isotope decaying or not are exactly 50/50, and consequently the chances of the cat being gassed or not are also exactly 50/50.